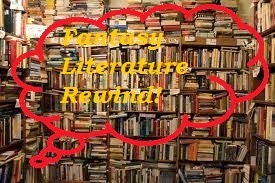 Fairy Tale Fandom: Fantasy Literature Rewind: Peter Pan. There's a one-panel cartoon somewhere. Can't remember by which artist, which says that Peter Pan has grown up, and you see a huge office full of cubicles with clerks working in all of them and over the top of one you see a sad feather in a hat. Says it all, really. Great summary of Barrie's life, and some of the most pertinent character issues. And thanks for the link! When you mentioned Peter's darkness lying in his inability to realize the consequences of his actions, killing but seeing it all as a game, it reminded me of the Grimms' "The Children Who Played Butcher With Each Other," a connection I've never made before! Most people wouldn't see this angle because they do tend to think of Neverland as just a dream or game the kids play (and plus nobody dies in the Disney version), but as you say the parents take it seriously in the original version so we can assume Neverland is real. I can definitely see alot of darkness in Peter Pan's character. His complete lack of empathy towards everyone but Wendy as well as the implication that he actively kills Lost Boys once they grow too old and his inabilty to differentiate between dream and reality which has direct consequences to the Lost Boys (like when they have to "pretend" they had dinner and he won't understand that they are hungry) make him seem very unsettling to me. I'm not sure anyone gets hungry in Neverland. It's never mentioned in the play, but I suppose the implication is there. 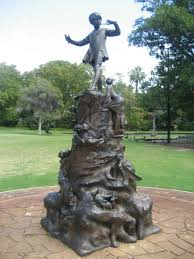 The interesting thing about the dark side of Peter Pan's character is that it goes hand-in-hand with his being a child forever. I think what Barrie realized, much like what Collodi seemed to realize when he was writing Pinocchio, is that children can be kind of awful sometimes. 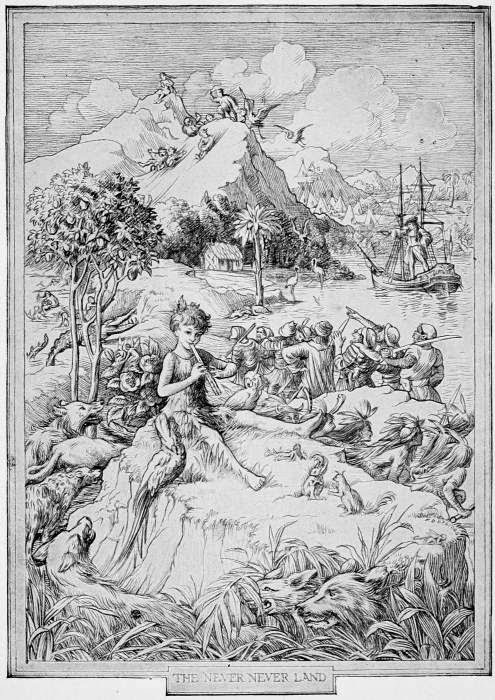 At the very ending of Peter and Wendy, when Barrie describes Peter's continuing relationship with Wendy's family he says that it will continue for as long as children are "gay and innocent and heartless". That last word strikes a chord, but it's kind of true. In the real world, children are always growing and learning and they often have parents to rein them in. They go through their bad phases but then pass through them on the way to hopefully being well-rounded adults. Peter doesn't have any of that. He'll never have that grown-up sense of empathy or responsibility or grasp the consequences of his actions. He'll always be somewhat "heartless".